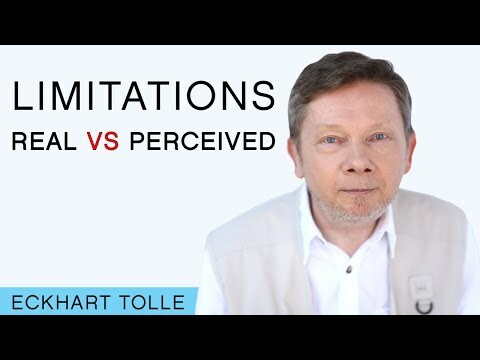 Eckhart Tolle answers the question: What kind of guidance would you offer to people to remember, or be aware that we are a creative force in a creative Universe? 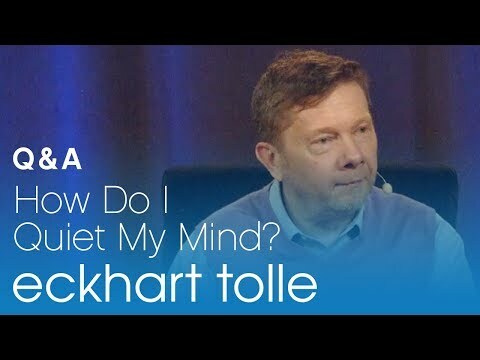 Eckhart Tolle > Can art or music inform the ego of Presence? I’ve experienced Presence through music, and it’s a very profound sense of Grace that I feel… I am being ‘played’, in a sense I am an instrument. In a way, what we call instruments are voices. My question is about this connection to the Creative, and the artifacts that come. Does art and music inform the ego of Presence? How does one be part of that manifestation but not get too involved, to keep the distance, so one doesn’t become to obsessed with that process?